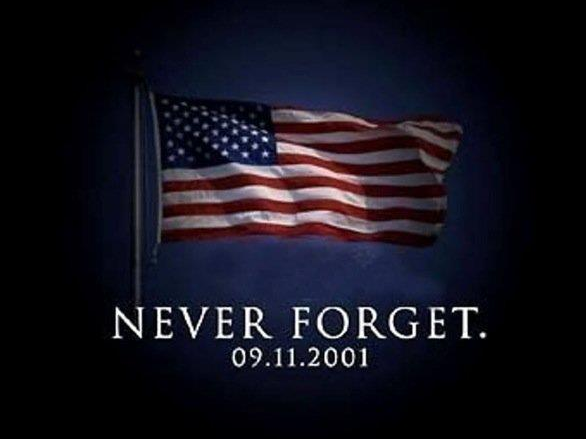 The anniversary of 9/11 always brings back memories of that terrible day. The newscasts that seem to go on forever, the uneasiness that was felt as we weren’t really sure what else may happen. The shock of someone coming to our shores and attacking us in such a brazen attempt to kill and injure civilians. Depending on your age that was the first time that had happened in such a horrific way. Those memories are still close to the surface for me. But here is a question. Does anyone remember a different feeling prevalent just after the attack? That feeling of a truly United States of America. There were no Republicans, no Democrats or Tea Party, no black or white. We were all just American. As we stood angry against outside forces that had dared attack our way of life, we were one. We grieved together and we helped each other cope. We lifted spirits where we could and sat silent in reflection when we needed to. I would not want to relive the horror and tragedy of that day, but I would like a little of that “United We Stand” feeling again. As we head into the November elections it occurs to me that we could use more ‘Americans’ and less political divisiveness.